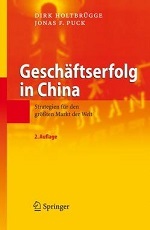 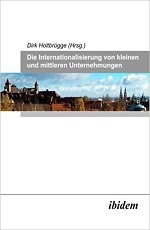 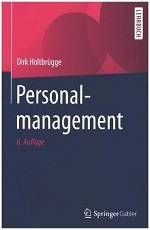 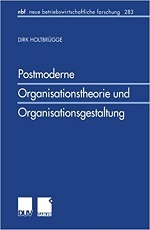 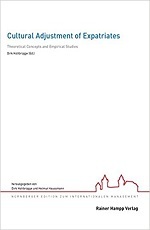 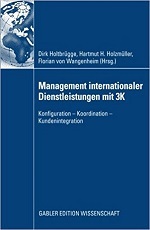 Holtbrügge, Dirk / Welge, Martin K.
Holtbrügge, Dirk / Friedmann, Carina B.
Holtbrügge, Dirk / Puck, Jonas F.
Kempf, C. & Holtbrügge, D. (forthcoming). 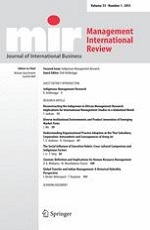 Moderators and mediators of cross-cultural training effectiveness: literature review and development of a conceptual model. 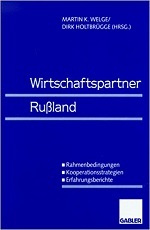 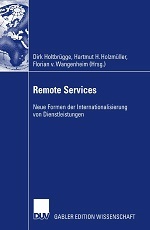 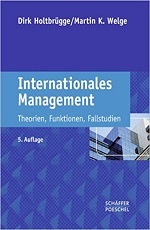 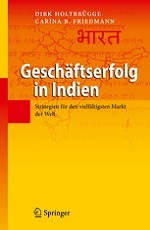 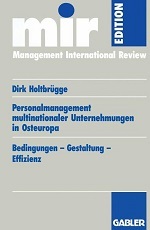 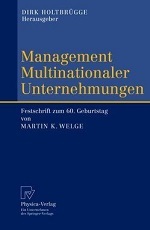 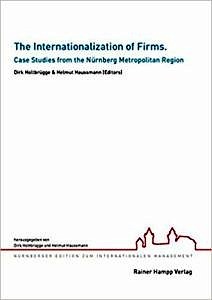 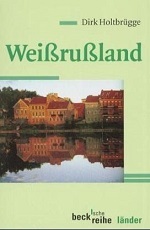 European Journal of International Management.